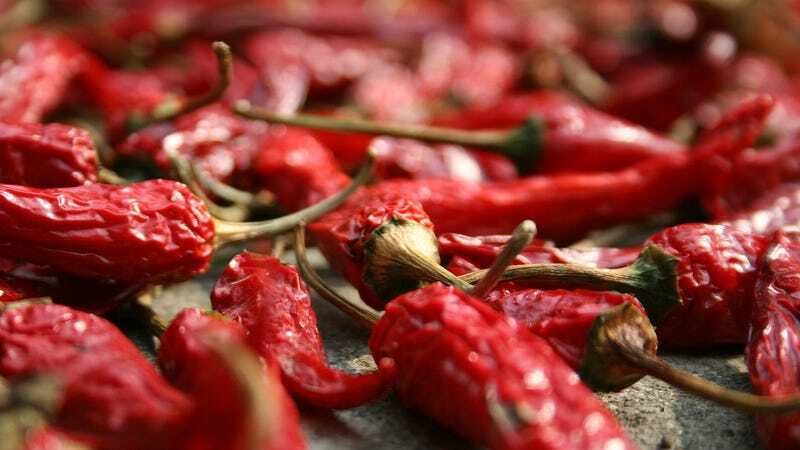 Frequent consumption of spicy foods has been linked to longer life. Frequent consumption of spicy foods has been linked to longer life. A 7-year study of nearly a half-million people in China shows that eating spicy foods one or two days a week can reduce death by as much as 14%. But correlation is not causation, leading some to question the study’s findings.